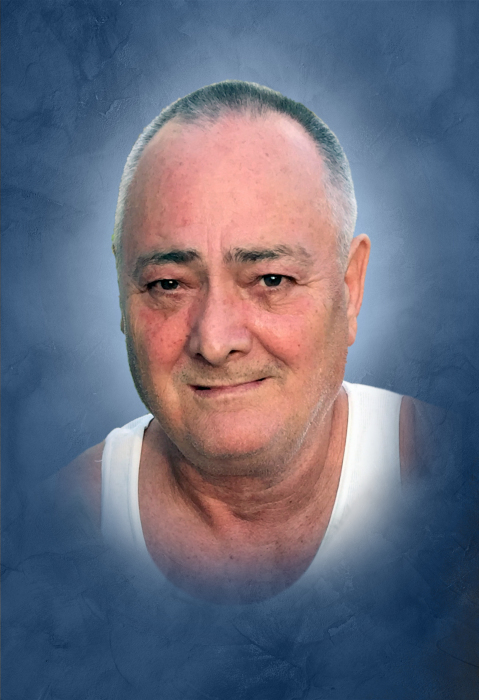 Charles Ray Judkins age 60 of McMinnville passed away Sunday March 17, 2019 at St. Thomas River Park Hospital in McMinnville. He was born October 10, 1958 to his parents, Edna Frances Adcock Judkins and the late Alton Ray Judkins. He was a nurseryman and a Baptist. In addition to his father, he was preceded in death by step-father: Frank Judkins; mother of his son: Shelia Ann Jones. Funeral services will be held 2:PM Thursday March 21, 2019 at DeKalb Funeral Chapel with Bro. Michael Hale officiating and burial to follow in Cantrell Cemetery. Visitation with the family will be held Thursday 10:AM until the time of service at 2:PM. Survivors include 1 Son: Shannon Ray Judkins (Latasha) Pylant of Smithville; Mother: Edna Frances Judkins of McMinnville; 2 Grandsons: Malachi and Isaiah Pylant; Sister: Mary Ferrell of McMinnville; Brother: Freddie Joe Judkins of McMinnville; Step-mother: Judy Judkins of McMinnville; 2 Step-brothers: Tim and Darren Judkins of McMinnville; Step-sister: Sharon Robinson of Spencer. In lieu of flowers the family has asked that donations be made to DeKalb Funeral Chapel to help with funeral expenses. DeKalb Funeral Chapel is in charge of the arrangements.